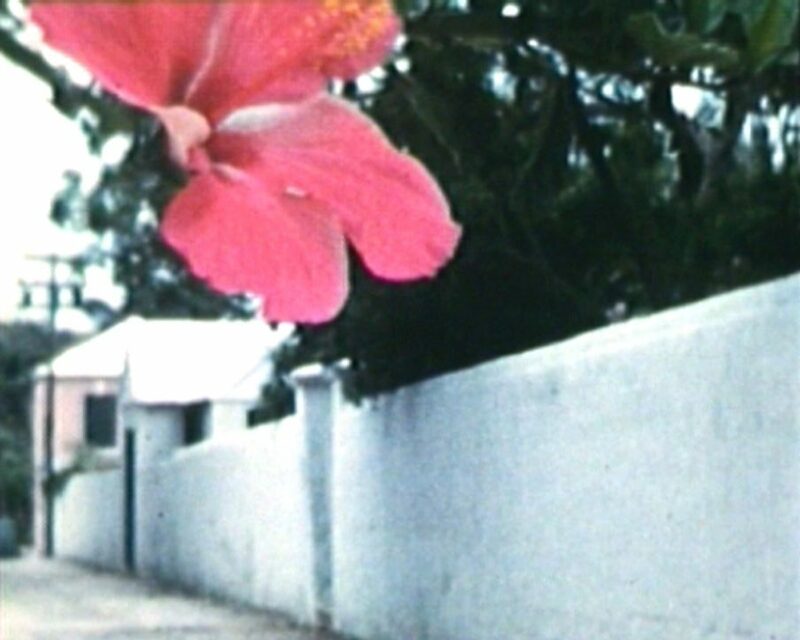 Viewfinder (2007-2008) is a video montage based upon an amateur film/video archive from a person (b.1920) from 1950 to present day. By deconstructing and reassembling the material the video jumps in time and space and investigates phenomenology and the materializing of memory in regards to image production and documentation. The identity of the geographies as well as the biography of the cameraman is left out. The material includes his travel footage (16mm, 8mm, double 8 mm, Hi8, Super 8, VHS, MiniDV), audio recordings of him talking about the role of film/video as well as his recollections of what he sees as he re-watches his films. The compilation of audio and imagery is edited in a similar fashion though not necessarily corresponding.